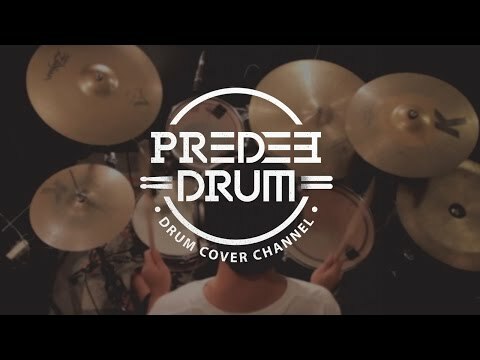 แค่หลับตา - Bodyslam (Drum Cover) Performed by Chutipat Thiapairat http://www.youtube.com/user/PredeeDrum. 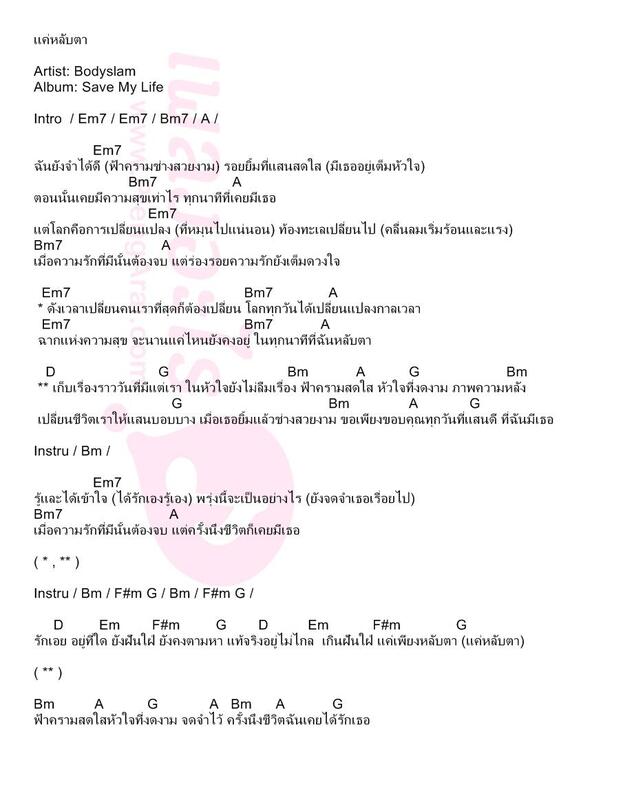 Artist : Bodyslam Album : Save My Life. Vid footage from Band of brother And royal Thai Army.